Made-to-measure & fitted quality Blinds in Wolverhampton with a friendly, affordable, reliable service. Friendly, reliable service every time. 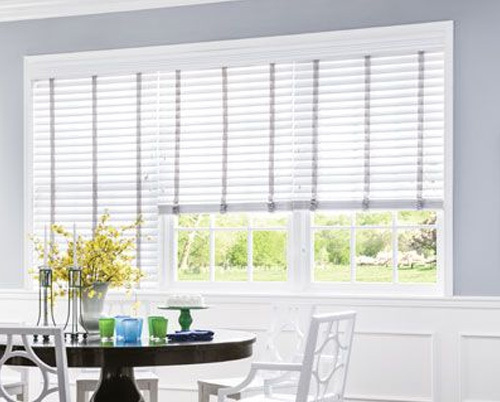 We will beat ANY like for like blinds quote. Made-to-measure blinds in the Wolverhampton & West Midlands area. If you’re not familiar with what type of blind you need, see below. 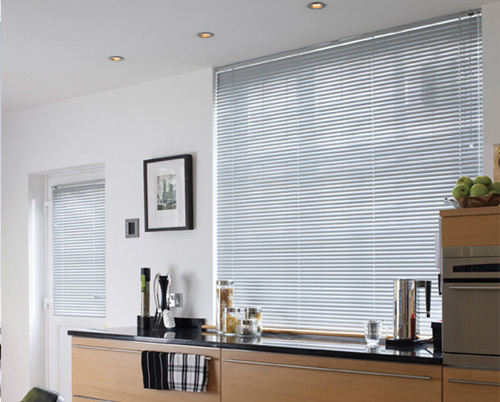 We offer a supply & fit service of all types of blinds in the Wolverhampton & West Midlands area. Simple and clean design, fabrics to suit all windows inc. Bathrooms & Kitchens. 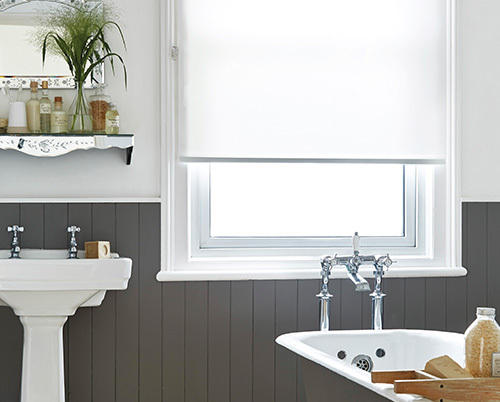 Most popular blind, with a vast range of modern styles, fabrics and colours to choose from. Made from quality Basswood in a range of colours and widths, with optional tapes. Quality aluminium blinds with hundreds of colours to decorate any room in your home. 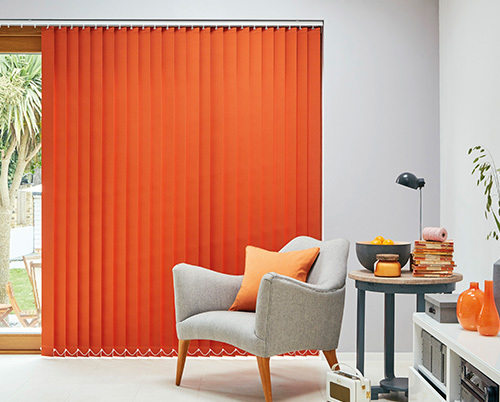 Stylish, lightweight pleated blinds in various colours and finishes to suit any window covering. 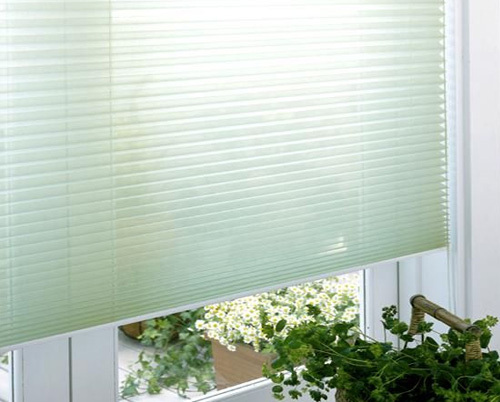 We're confident that we can offer you Blinds at very low prices. 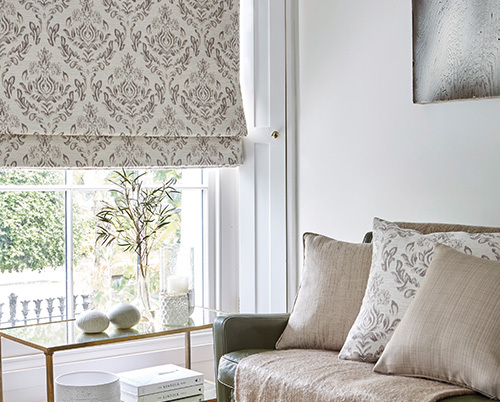 Our experience and knowledge in Wolverhampton area and the Blinds industry means we're able to offer you premium made to measure blinds at unbeatable prices. 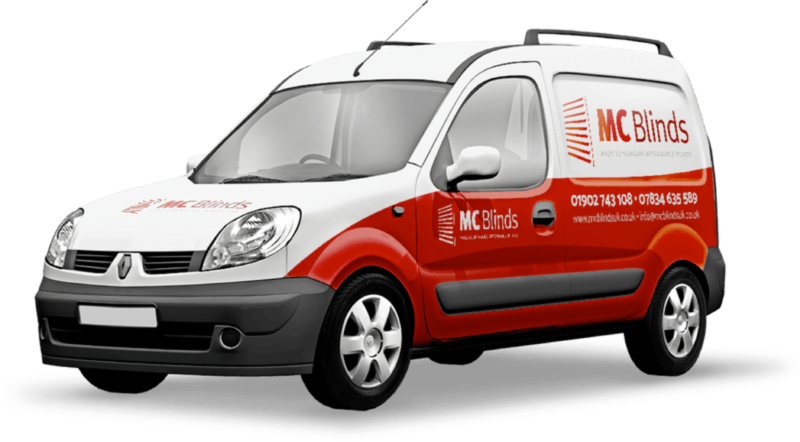 MC Blinds are based in Wolverhampton, but we will travel out to surrounding areas no problem. Just give us a call. or send a message to book your FREE no obligation blinds quote today. 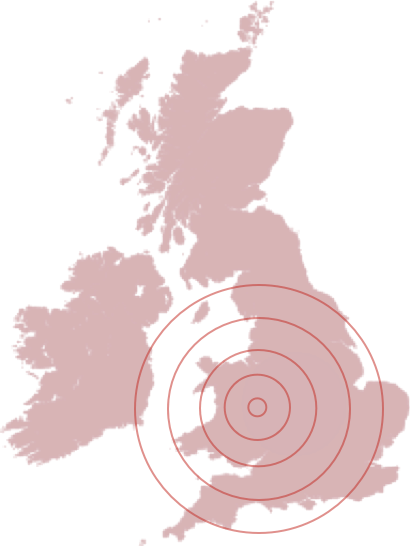 We will visit you, in Wolverhampton or wherever you are and beat ANY like for like quote. Choose your fabrics there and then from our extensive catalogues. We will give advice on what blinds may suit. 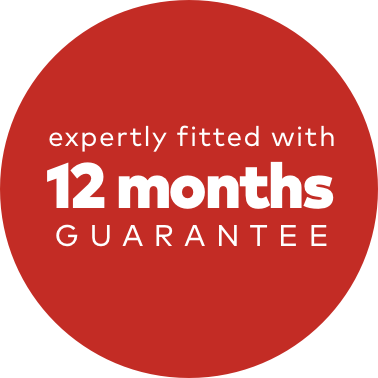 We will fit all blinds FREE with 12 months guarantee anywhere in Wolverhampton and all surrounding areas. "Fantastic service provided by Mark, quick turnaround time, amazing finish and fit, more choice than I thought possible! Highly recommended. Thanks Mark!" Book your free home visit quotation today!